Fancy Apartment Living Room Interior With Large Floor To Ceiling.. Stock Photo, Picture And Royalty Free Image. Image 60638824. 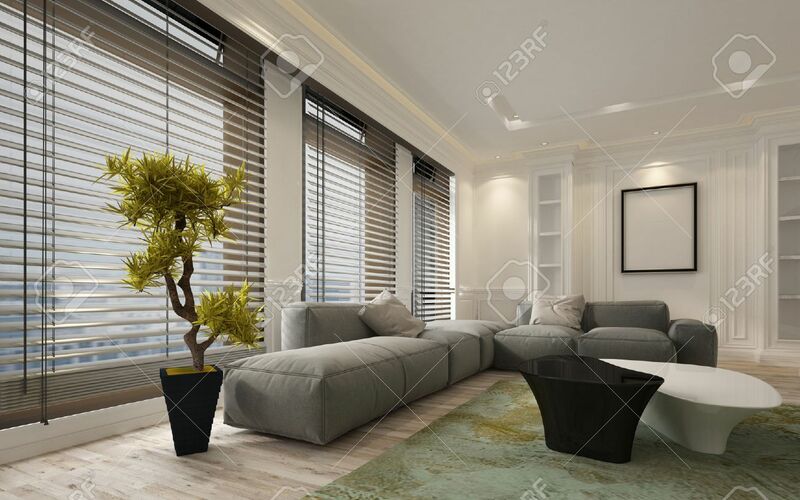 Stock Photo - Fancy apartment living room interior with large floor to ceiling window blinds and soft gray modular sofa. Includes blank walls and picture frame with copy space. 3d Rendering. Fancy apartment living room interior with large floor to ceiling window blinds and soft gray modular sofa. Includes blank walls and picture frame with copy space. 3d Rendering.